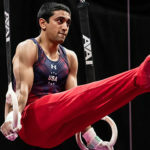 Akash Modi of Morganville, N.J./Stanford University posted the top score in the all-around after the second of two preliminary sessions on the opening day of competition at the Winter Cup Challenge at Westgate Las Vegas Resort. 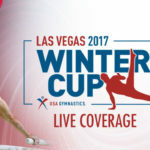 Four members of the 2016 U.S. Men’s Olympic Team are expected to compete at the Winter Cup Challenge in Las Vegas, Feb. 16-18, at the Westgate Las Vegas Resort. Three-time U.S. champion Sam Mikulak of Newport Beach, Calif./Team Hilton (U.S. Olympic Training Center), won the all-around title at the Winter Cup Challenge inside Las Vegas’ Cashman Center. Sean Melton of Columbus, Ohio/Ohio State University, posted the top score in the all-around after the second of two preliminary sessions on the opening day of competition at the Winter Cup Challenge at Las Vegas’ Cashman Center. 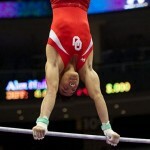 Kanji Oyama of Huntington Beach, Calif./University of Oklahoma, posted the top score in the first of two preliminary sessions on the opening day of competition at the Winter Cup Challenge at Las Vegas’ Cashman Center. 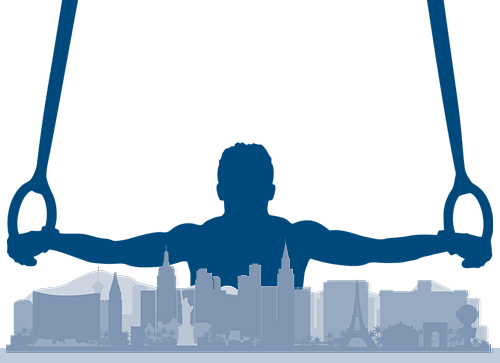 The country’s top male gymnasts are headed to Las Vegas Nev., for the 2016 Winter Cup Challenge, Feb. 18-20, at the Cashman Convention Center. 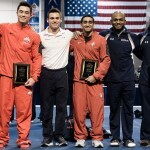 All six members of the 2015 U.S. Men’s World Championships Team are expected to compete at the Winter Cup Challenge in Las Vegas, Feb. 18-20 at the Cashman Convention Center. 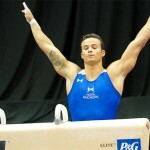 Paul Ruggeri of Manlius, N.Y./Team Hilton HHonors (U.S. Olympic Training Center), won the all-around competition at the Winter Cup Challenge at Las Vegas’ Riviera Hotel & Casino’s Royale Pavilion. 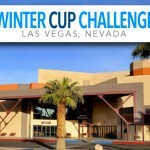 Paul Ruggeri of Manlius, N.Y./Team Hilton HHonors (U.S. Olympic Training Center), posted the top score on the opening day of competition at the Winter Cup Challenge at Las Vegas’ Riviera Hotel & Casino’s Royale Pavilion.